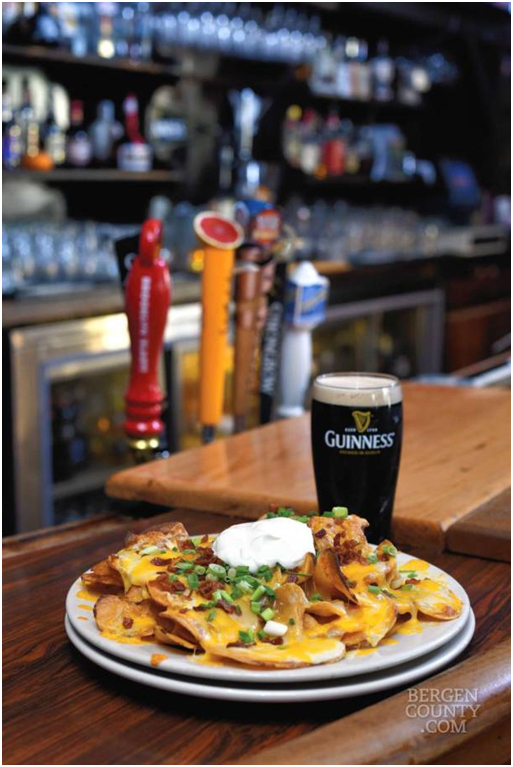 The Allendale Bar & Grill has been honored multiple times throughout the years by 201 Magazine in their Best of Bergen Polls. This year, we were humbled to be selected the Best Neighborhood Bar, and Runners Up in Pub Grub and Best Restaurant for Children! 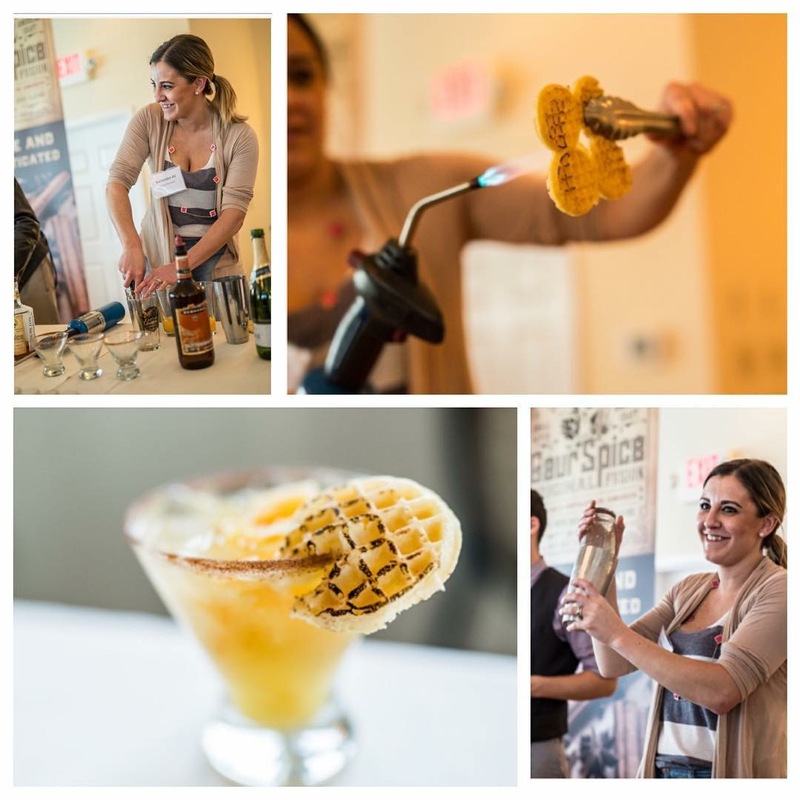 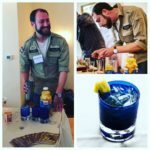 Each year, the New Jersey Restaurant Association (NJRA) holds it’s annual Mixologist Competition. 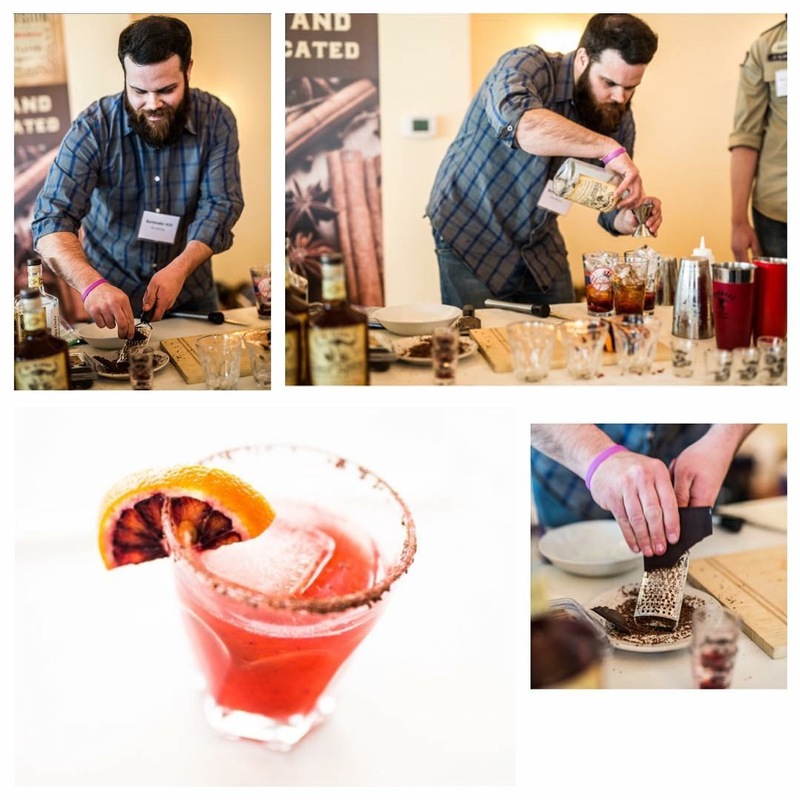 The AB&G is proud to have featured three of our head bartenders (Ron Schrimp, Nicole Reynolds, and Ned Jefferies) in this year’s competition. 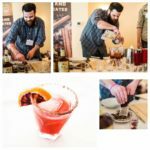 The Allendale Bar & Grill has been lucky to have hosted multiple television shows and movies throughout its grand history. 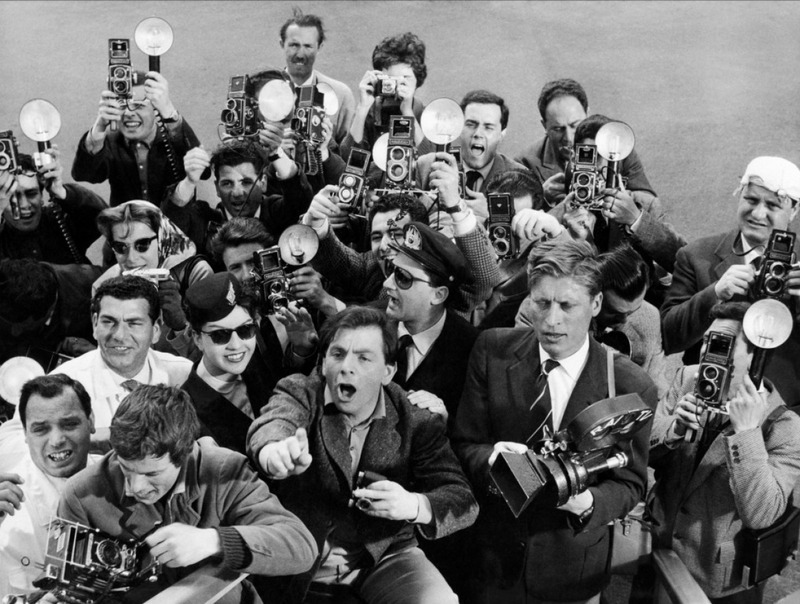 Most recently, ABC’s “What Would You Do” Filmed Two Separate Hidden Camera Situations in the Restaurant. 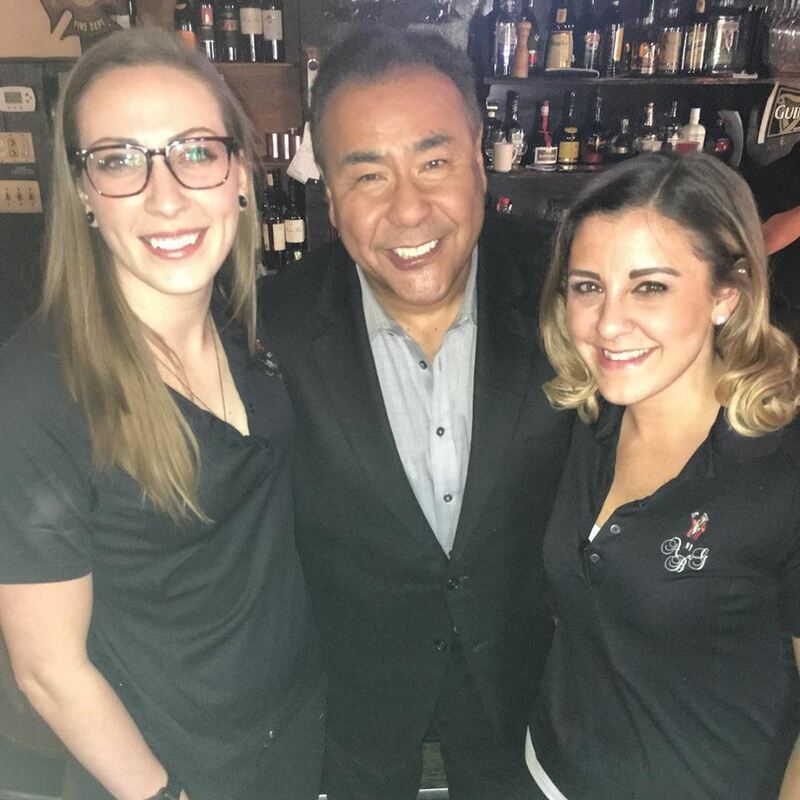 Host John Quiñones Is pictured here with the staff.